Proving once again that he’s what the people of Spain refer to as “a good huevo”, Xavi has donated an entire yacht to charity in a bid to raise funds for those affected by the ongoing Syrian refugee crisis. 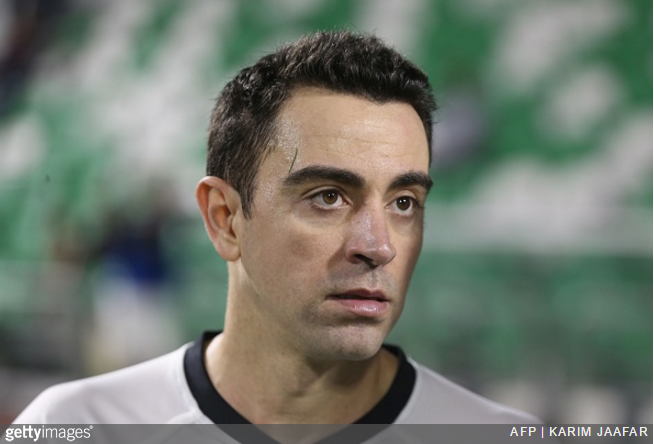 According to AS, Xavi has given the nine-metre vessel to Barcelona-based sea rescue organisation ProActiva Open Arms and told them to auction it off as they continue their operations off the coast of Lesbos, Libya and in the wider Mediterranean. The fact that Xavi obviously has an entire bloody yacht going spare is another debate point for a different time, but until then – jolly good on him.